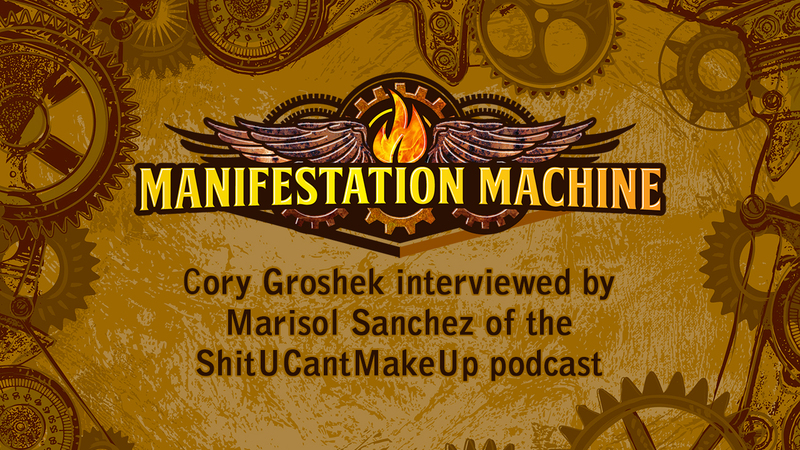 Today at ManifestationMachine.com, we feature an interview our founder/CEO, Cory Groshek, did recently for the ShitUCantMakeUp podcast, hosted by Marisol Sanchez. Over the course of an extremely enlightening 55 minutes, Cory discusses many things with Marisol, including the film The Secret, which is what initially got Cory interested in metaphysics (Universal Law, the Law of Attraction, etc. 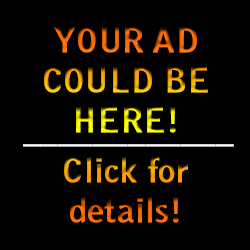 ), why he believes affirmations don’t work, his personal “Four C’s of Success” process for creating his own reality and “a life worth dying for”, his inspirational, debut children’s book, Breaking Away: Book One of the Rabylon Series, and his “faith over fear” philosophy, which is embedded into the book and into the very fabric of his entire lifestyle.